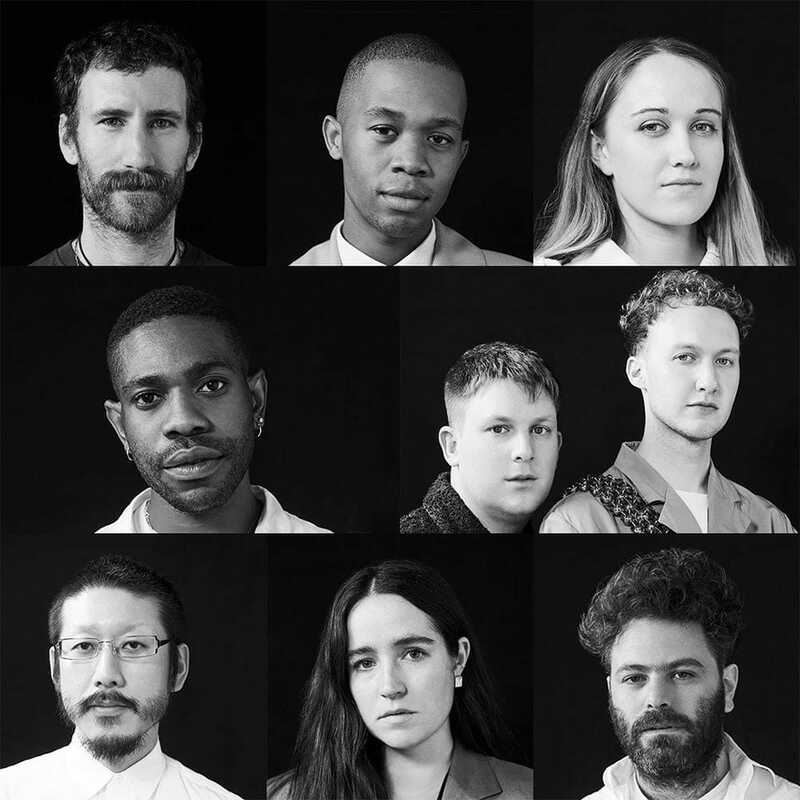 LVMH prize 2019 – LVMH has announced the eight finalists for the LVMH Prize 2019 edition. This year’s list includes a diverse group of designers from 7 different countries, including Nigeria, Isreal, and South Africa. 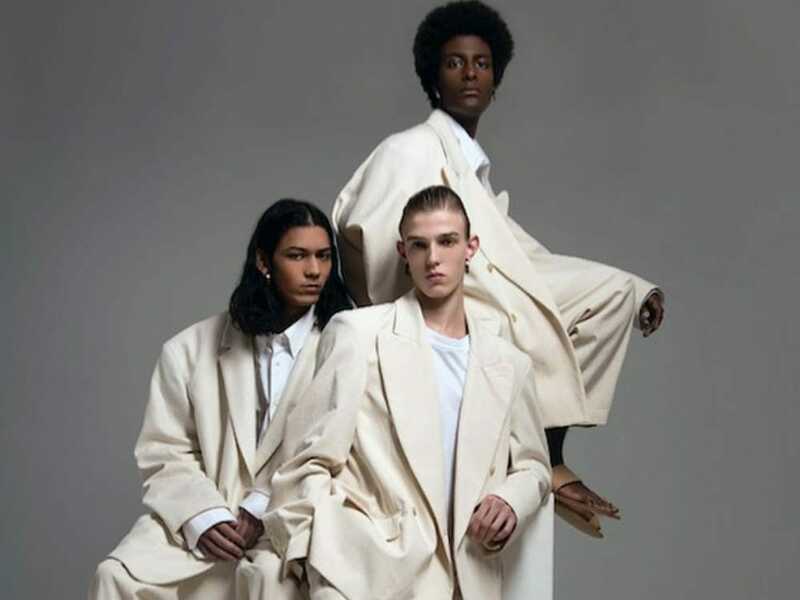 In fact, this year, LVMH has selected the most diverse list of finalists for its 2019 award since its inception in 2013. Not surprisingly, the main theme of this year’s award is sustainability. 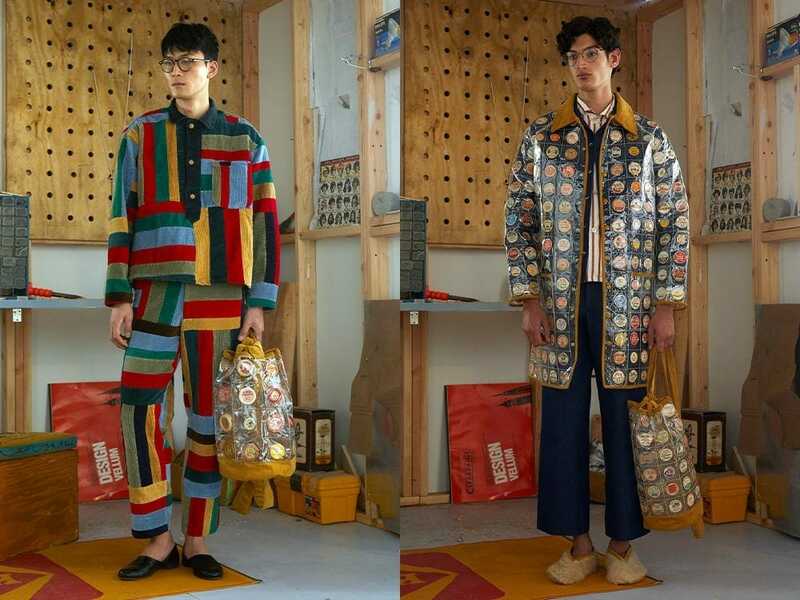 Most of the finalists have upcycling at the heart of their designs; a design strategy that combines creativity with environmental and ethical awareness. 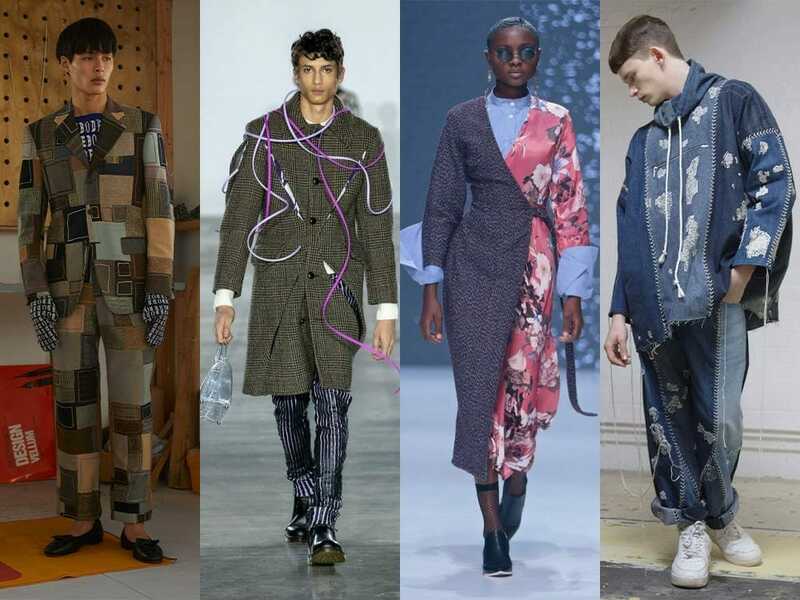 Here is the full list of this years LVMH Prize finalists, and some of their amazing creations. 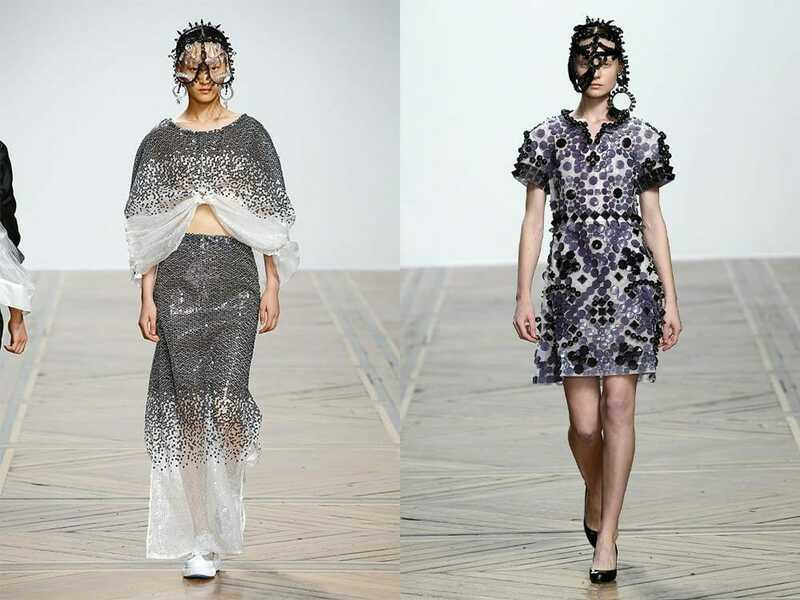 The pioneering British designer, Bethany Williams explores social and environmental change within her work. 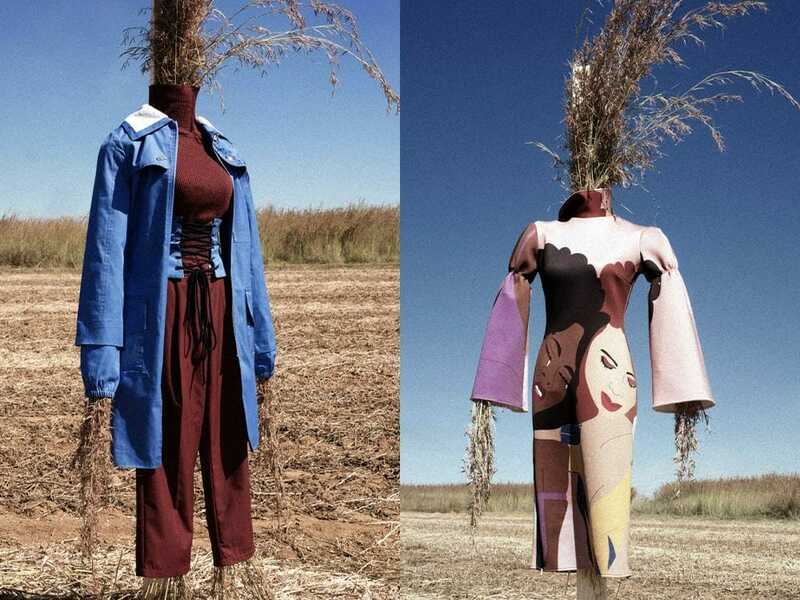 The brands innovative design explores the connection between environmental and social issues. To create positive change, the London based designer has been working closely with victims of social exclusion such as female prisoners. Another London-based Label, Stefan Cooke brand is directed by Cooke and his partner Jake Burt. The combination of Cooke’s subversion of textile techniques and Burt’s skill for silhouette and design underpins the signature style of the pairs’ forthcoming looks. Original techniques and collaboration is at the heart of the process for their work and continues to be a force of innovation. The Paris-based designer, Spencer Phipps was born and raised in San Francisco. His Label, ‘PHIPPS’, is founded on the principles of respect and curiosity for the natural world. In his creations, Phipps explores the concept of sustainability and environmental responsibility in the realm of style. The Nigerian designer , Kenneth Izedonmwen emphasises on reinterpreting examples of Nigerian craft to create an original perspective on luxury production within textile and fashion. The gender-neutral fashion label works with a community local artisan across Nigeria. The label is devoted to the long established traditions of craft and local artisanship, merging a contemporary design aesthetic and new production skills with a specifically local handcraft practice. Created by the Japanese fashion designer, Kunihiko Morinaga, ANREALAGE was born from a desire to create real clothes for everyday use while utilizing ultimate dimensions, original concepts, and unique elements. The label’s name is a combination of the words ”REAL, UNREAL and AGE’’. ANREALAGE collections utilise three key elements; “hand craft work”, “conceptual shaping” and “technology” under the mantra of “God is in the details”. 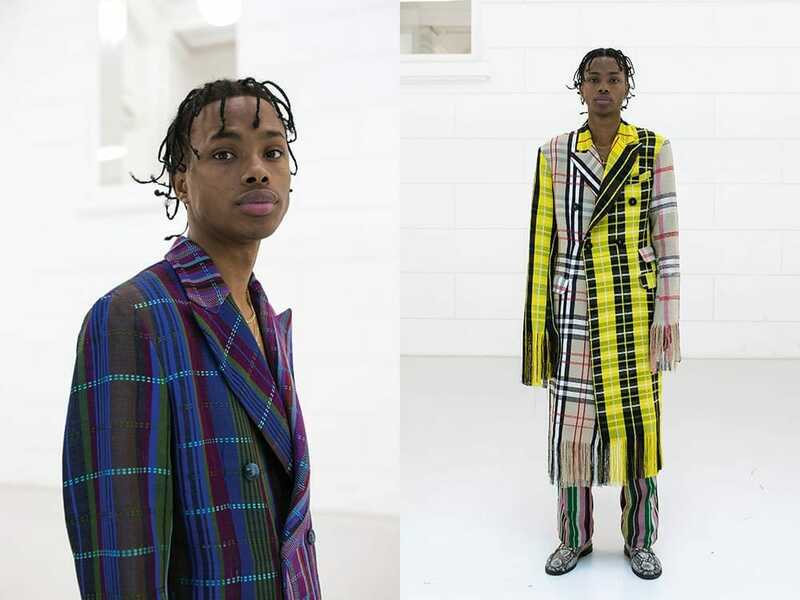 The young South African designer, Thebe Magugu operates within the field of women’s ready to wear. 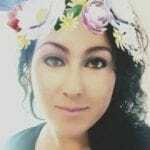 “together with our pillar values of quality, novelty and culture, we constantly seek new ways of presenting women with clothing that both complies with and enhances the everyday. Sleek, forward-looking design intersects with motifs from our continent’s storied past, providing smart, multifaceted clothes as valuable as their woman”. The American designer, Emily Adams expresses a sentimentality for the past through the study of personal narratives and historical techniques. The luxury menswear label is tailor-made in New York and New Delhi. Hed Mayner is an Israeli designer, based in Tel Aviv. His designs Focus on a substantial and stylish wardrobe of everyday separates. 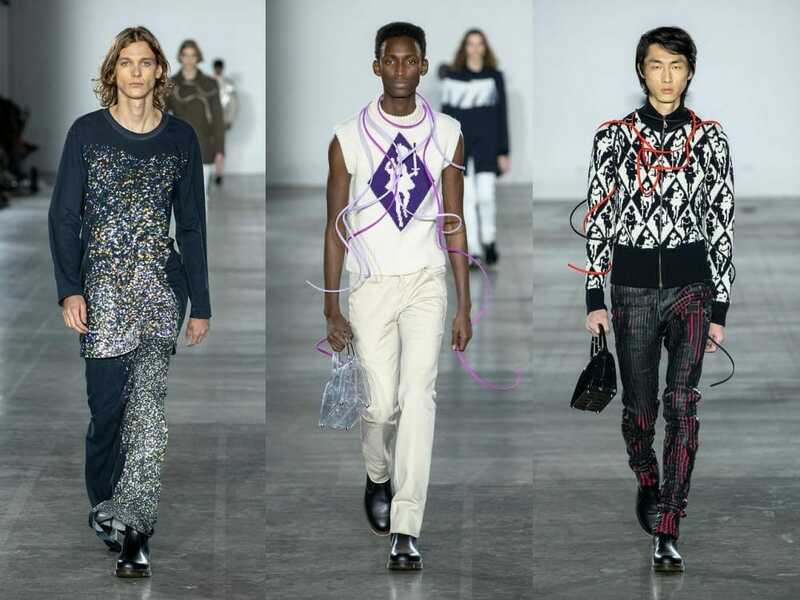 His debut collection emphasises comfort and self-expression, underlining the universal appeal of archetypal clothes. Impeccably tailored and constructed, the designer’s clothes are as beautiful inside as they are on the outside, evoking a subtle sense of luxury which must be felt and experienced instead of being seen.